Bran Lawn, a poker player from San Diego wins the world poker tour foundation Pala poker open this year. 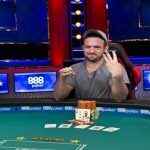 He secured the first position and grabbed the cash prize of $27,305. Bran beats Tim Anders at the final table of the game. He was very pleased after doing this and winning his careers best shot, he told to the reporters. Here is the rest of the winners of the WPT foundation Pala poker open. As mentioned Brad from San Diego comes first and took home a cash prize of $27,305 beating a poker player from native place Tim Anders who comes second to the list and collected a cash prize of $19,118. 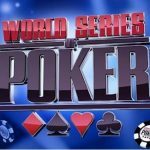 Third position of this particular event of the world poker tour gone to the player named Sam Korn who got a total cash prize of $12,289 whereas 4th place belongs to the Reynaldo Camanyang, a pro poker player who got $9,108 in the event. The 5th and 6th position of the tournament Pala poker open goes to the players named David Sheunemann and Shaun Davis. They took home a cash pool prize of $6,828 and $5,461. 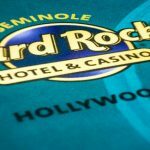 The 7th, 8th and 9th places of the prestigious home poker tournament went to Cliff Lindroth, Heath Klock and John Sarkistan , they won $4,549, $3,637 and $2,735 respectively. To get recent news and updates about poker or online poker games you can check this website regularly. 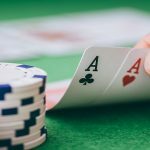 We try to provide the best of the information about online poker to the people/players of the world so that they/you could enjoy reading and playing their favorite poker games further. 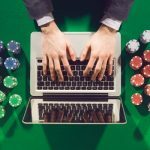 It is very important for a poker player to know about the facts to the site or games to which he or she is going to disclose his or her name/details. You should always keep updated about the norms of the games and should only continue with legal poker sites.